Fathers’ Day. A day to honor all dads. I’ve been blessed to have three wonderful dads in my life. 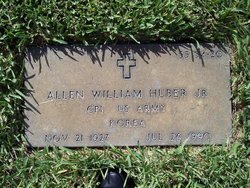 My own father, Allen William Huber, Jr., was born in New Jersey. His childhood wasn’t the stuff of storybooks – unless it was written by Charles Dickens. During the Depression, his father left for a quart of milk and a newspaper and decided to never return. This left my grandmother with three small children and no means of support. All three children had to grow up very quickly. My daddy never dwelt on this during our lives. He kept a keen sense of humor – he may have been the world’s best audience. He rarely told jokes, but loved to laugh at other’s. He would throw his head back, crinkle up his eyes, and just laugh with no reservation. I even saw him laugh so hard sometimes that he had tears in his eyes. I’m glad to say that I inherited his laugh and his love of humor. I really don’t think that anyone who ever met my daddy could have walked away without liking him. He was just that kind of man – soft-spoken, intelligent, and genuinely nice. Daddy had a permanent disability – a ringing in his ears – caused by a training exercise at Ft. Knox, Kentucky (where I was born, by the way). He didn’t talk about this often, but he did explain to me, when I was quite young, so that I would understand why sometimes he couldn’t hear me. They were getting ready to shoot off some of the large guns when Daddy noticed two young soldiers in an area where the concussion from the guns could kill them. He ran down the hill and jumped on them – knocking them down – just as the guns went off. They were all three safe, but the concussion did give Daddy that ringing in his ears. I plan to write more about my dad in coming posts so that his grandchildren can learn more about him. Sadly, he passed away before any of them were born. I have two nieces and two nephews who should learn as much about their granddad as they can. I grew up without either of my grandfathers, so I know how badly I missed knowing and hearing about them. Jim’s Dad, Gus Pappas, is a wonder. He’s 87 years old (turning 88 this month) and a World War II veteran. That he lived to come home, get married, and have three children is truly miraculous considering his service in the war. He doesn’t talk about most of it – too painful still, I reckon – but I do know pieces. 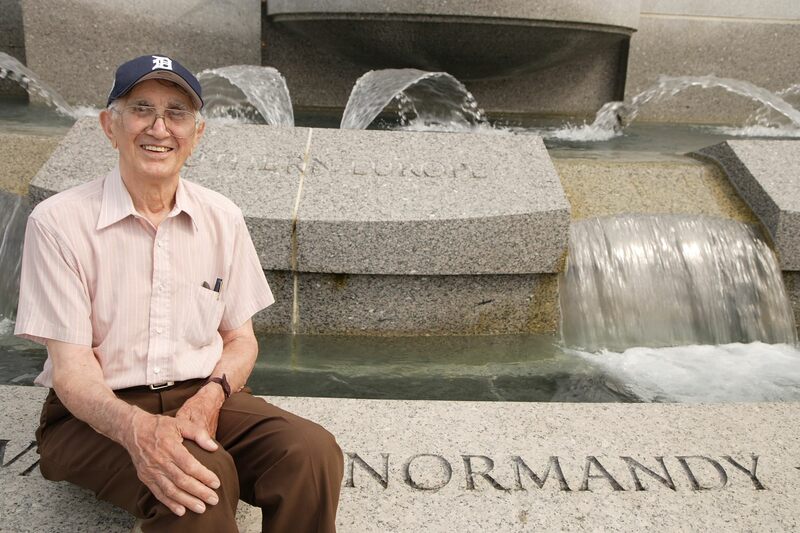 Dad went ashore in Normandy on Utah Beach. He went through some of the worst battles in France (St. Lo, St. Mere Eglise), Belgium (including the Battleof the Bulge), and Germany (Hurtgen Forest and the Rhine). He was with the 298th Engineer Combat Battalion. He helped build the floating bridges that crossed the river. He’s told us about fighting the cold in Belgium in December and about the dangers of “trench foot.” I also know that he was scheduled to leave Marseilles after VE day to head for the Pacific, but got held up just long enough for the war in the Pacific to end. Luckily, they were already on a transport, so instead of heading for the Pacific, they headed home – where years later he met and married my mother-in-law and the love of his life, Jean. The third Dad I want to honor today is my dear husband and best friend, Jim! 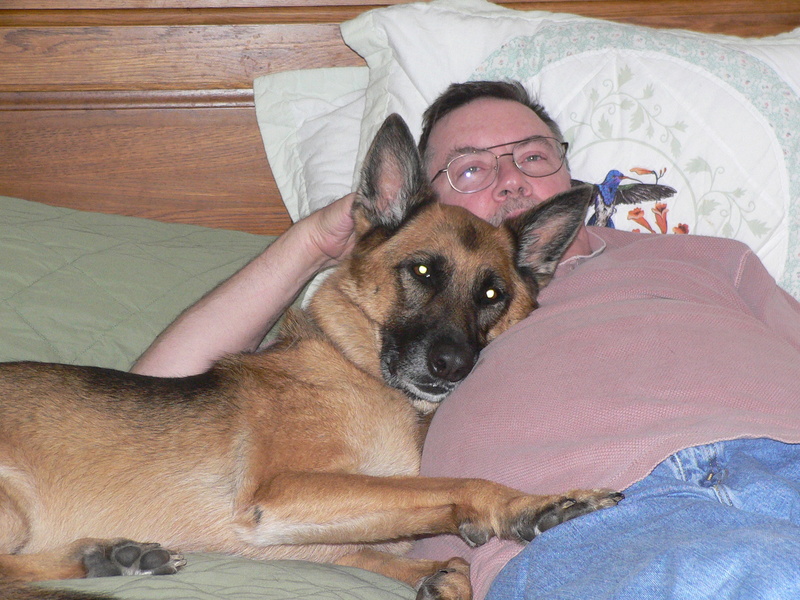 No we don’t have human children, but our furkids have a terrific dad. Jim is a great big guy with a heart of gold. 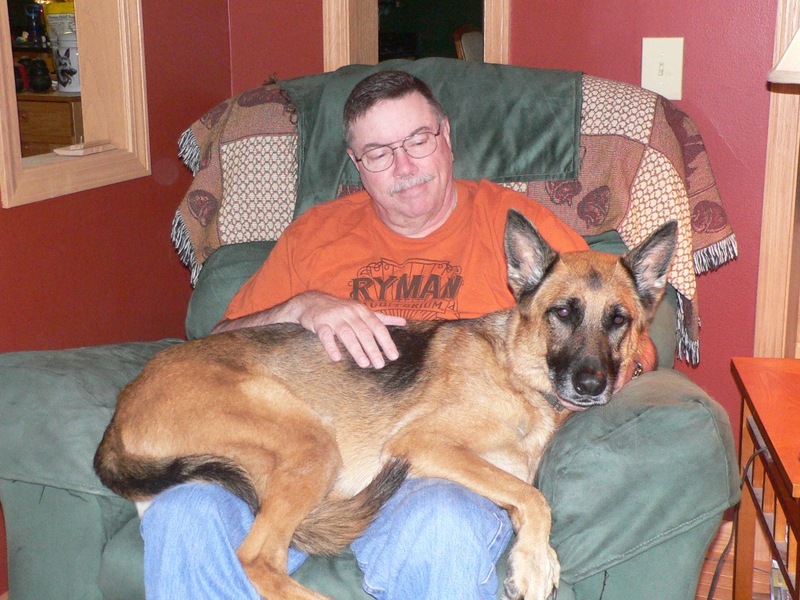 He has been “Dad” to seven cats (quite a number, especially considering he was allergic to them), several horses, and seven GSD rescued dogs. If you haven’t read about our dogs, there are earlier blog posts about them all. As I mentioned, all of our dogs have come from other homes/rescues. Most all of them have had some kind of issue. Sydney and Bear are our two current kids. Sydney is terrified of loud noises (firecrackers, etc.) She also really hates going to the vet. (Okay, I don’t know too many – except our late boys, Blizzard and Chief – who like to go to the vet.) Bear is still so young (won’t be two until August) that his only fear is the vet and that’s improving. So, with Fathers’ Day on the horizon, I’ve been blessed with three wonderful “dads!” I’d love to hear about the dads in your life. Won’t you share with the rest of us? Would you like to subscribe to my blog? (Oh, yes, it’s free!) If you have already clicked on the title and are now directly in my blog page, go to the bottom left hand portion of the page. If you have not gotten to the blog page, click on the title of the Posting and it will take you to the blog. That’s okay, we’ll wait! Below the “Leave a Reply” area, you will see “Notify me of new posts via email.” This will take you through the steps to subscribe. This entry was posted in Dogs, Family, Fathers Day, Uncategorized and tagged Dads, Fathers, Fathers' Day, military, Normandy, World War II. Bookmark the permalink. This post was first published in 2012. Thankfully, we still have my dear Father-in-law with us. He will be 90 the end of this month. Really feel blessed that we could spend this Fathers’ Day with him.